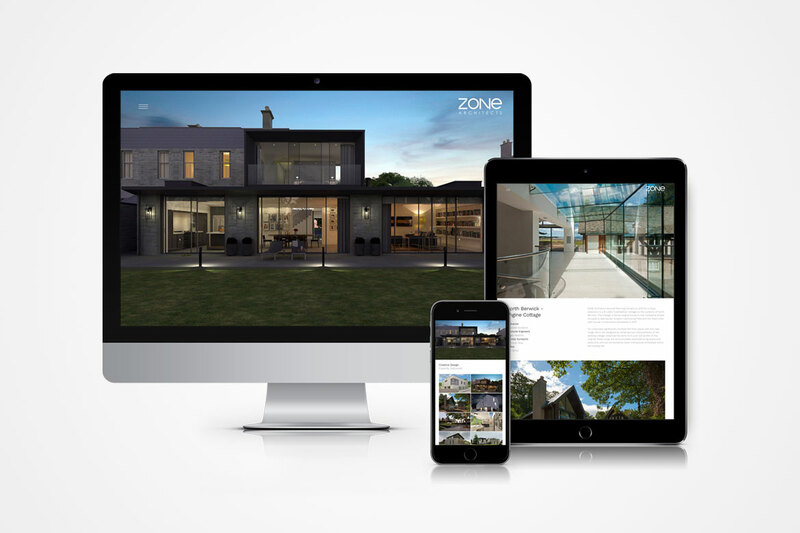 Zone Architects are an award-winning architecture and interior design studio based in Edinburgh. 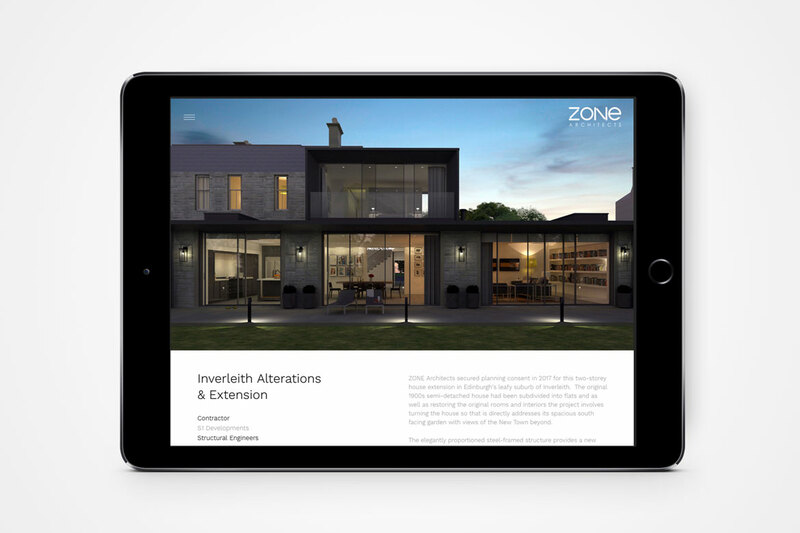 We were contacted by co-founder David Jamieson to redesign their website. A minimalist aesthetic and clean typography let the fantastic project imagery speak for itself. 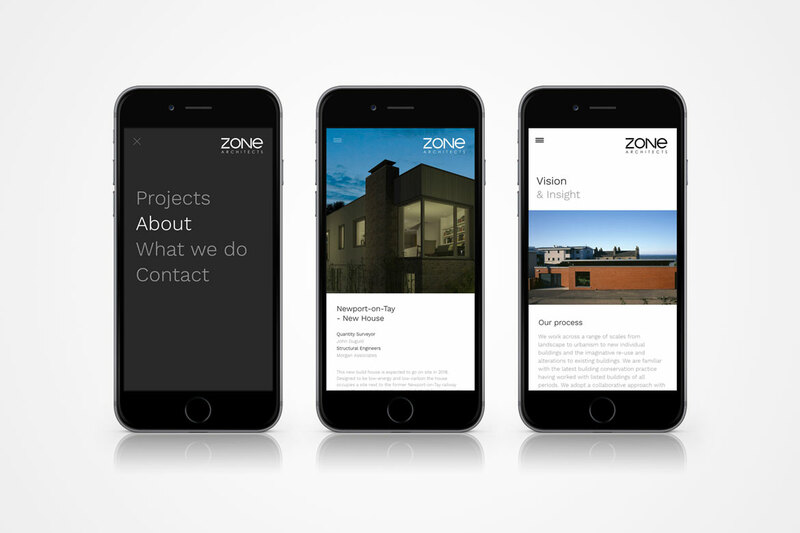 The website is fully responsive, meaning that it adapts to the screen size it is being viewed on for a seamless experience accross any device. 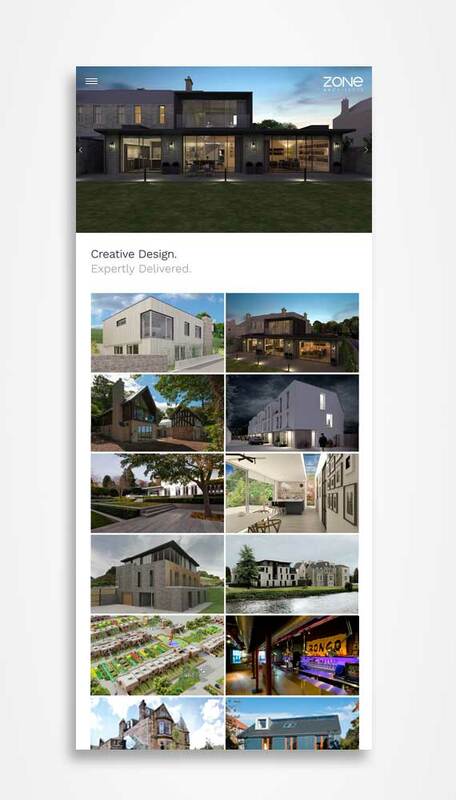 Form by Thought provided a prompt and highly attentive level of service updating our website. 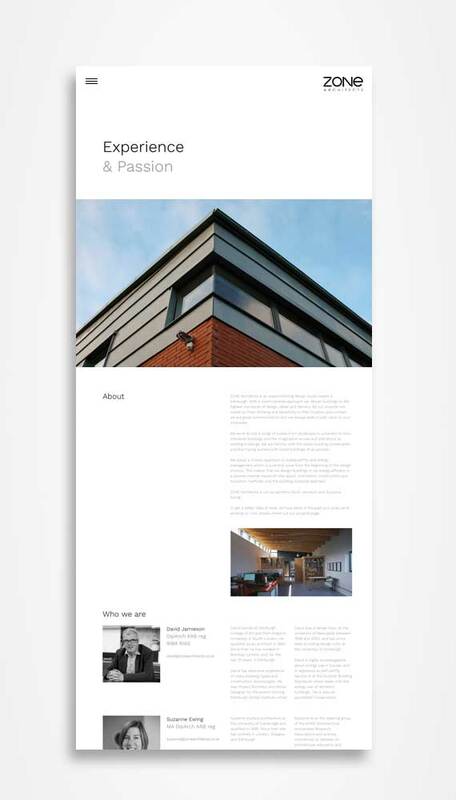 I appreciated how painless they made it and the attention to detail that they brought to the exercise, as well as the quality of designwork itself.